Country Comfort presents quality accommodation at very affordable prices. A warm meal, a good sturdy bed and a hot shower to put you back on the road recharged. 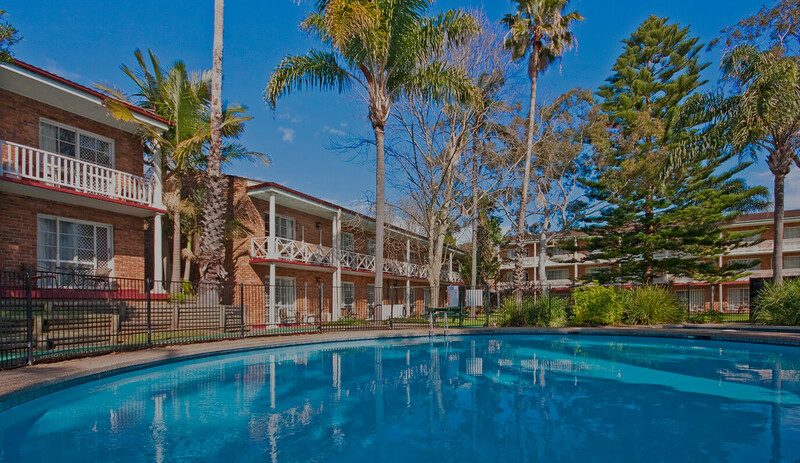 Country Comfort Highfields Motel Toowoomba is located in the beautiful and historic suburb of Highfields, about 10 minutes drive north of the Toowoomba CBD. Offering good old fashioned country hospitality, this will be your home away from home. A wide selection of accommodation styles ranging from family rooms to apartment-style units with multiple rooms means the family can come along even if you are here on business. With a fully equipped and serviced events centre and recreational facilities including an outdoor pool and two tennis courts, everyone will be kept busy. One of the closest motel to Newcastle’s airport, Country Comfort Motto Farm Motel offers comfortable accommodation and a much talked about buffet breakfast spread. It has meeting rooms and a 24-hour reception. Country Comfort Perth delivers simple hospitality with excellence. Spacious, clean rooms with Wi-Fi and cable TV, complimentary airport shuttles to get you in and out in no time, and of course, customer care with a smile. Country Comfort Port Macquarie Waters Edge Boutique is the area's best kept secret. It's your ideal base from which to explore the attractions of Port Macquarie with stunning beaches and shopping options just minutes away. Whether on business or leisure, you'll appreciate the calming water views on offer thanks to its perfect location on the banks of the beautiful Hastings River.